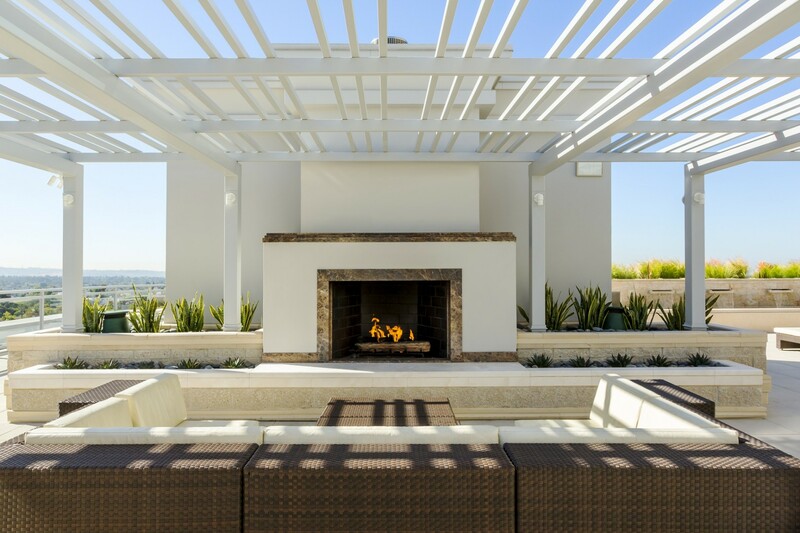 When it comes to upscale living in Los Angeles' greater metropolitan area, no one is more dedicated to their residents than NMS. Exceptional, worry-free living is the primary aim for each of their residents, which is why they are led by a team of seasoned professional, property management industry leaders, according to Neil Shekhter. With such a large portfolio of premier properties across the greater Los Angeles area, NMS highlights their most sought-after units by region every week. 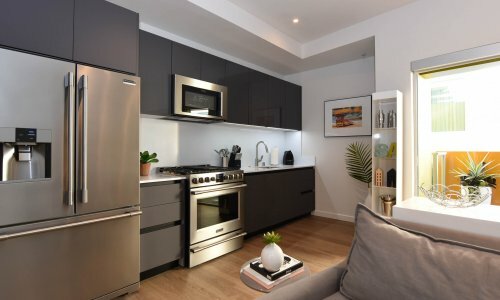 For those renters looking for Santa Monica apartments, NMS is proud to feature NMS 1539, home to multiple luxurious apartment floorplans in a chic, contemporary building within blocks of the Santa Monica Pier and across from both the Expo train station and Santa Monica Place. Boasting an incredible Walking Score of 94, NMS 1539 flawlessly integrates luxury with living a greater carbon neutral footprint. NMS 1539 offers a variety of loft, studio, and one-bedroom floor plan options, furnished or unfurnished and both remodeled and non-remodeled. The property managers pride themselves in maintaining the modern charisma of their building by continuously integrating new technologies and interior upgrades to this upscale, pet friendly community. While the building may have been constructed almost a decade ago, this chic, boutique Santa Monica apartment building holds its own against even the newest buildings in the area. Homes at NMS 1539 are second-to-none and are outfitted with newly renovated hardwood style floors and/or premier Berber carpeting. Open kitchens feature state-of-the-art stainless-steel appliances and beautiful granite or Quartz countertops. Of course, the truly breathtaking features are NMS 1539's inspired views, with many units offering floor to ceiling windows – providing not only ample natural lighting, but also some of the best views in Santa Monica. In addition to the ample, luxurious amenities in each unit, access to the building is controlled and NMS 1539 provides a concierge service and a resident portal where rent payments may be made with credit cards and maintenance requests may be placed. When it comes to upscale living in Santa Monica apartments, NMS 1539 continually provides residents with the best overall experience by industry leading property managers and a continued commitment to modern luxury. The NMS Properties corporate office can be reached by utilizing the contact page of this website.